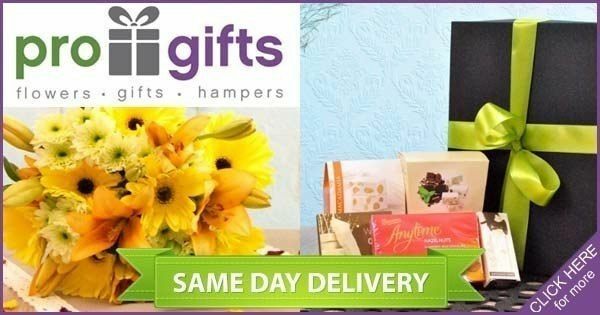 ProGifts is a premier online flower and gifting company which operates out of Johannesburg, South Africa. They provide fresh cut flowers, delicious gourmet baskets, and thoughtful gifts to hundreds of thousands of happy customers Globally. They also offer a niche service where they can create more specialised gifting products to suit your needs. The convenience of ordering online allows you to select your gift of choice and sit back and relax while they take care of the rest. They bring you the highest level of service and satisfaction and deliver your gifts safely and in a timely manner anywhere across South Africa as well as internationally.